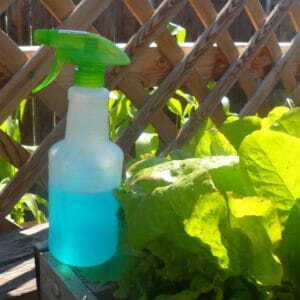 July 1, 2018 1 comment on "5 DIY Bug Sprays for the Garden"
If you are looking to save money in the garden, then one easy way to cut costs is to make your own bug and insect sprays. Not only it is it less expensive, but it is healthier too. Most store bought bug sprays are full of toxic chemicals that it is best to avoid. Mix together the above ingredients in an empty gallon sized orange juice or milk container. Pour some of it into an empty spray bottle and apply to plants as needed. It is best to spray it in the morning, before the plants are hit by direct sun, which may cause burning due to the alcohol contained in this mixture. This is a variation of the first recipe, but contains only water and dish soap. This spray is particularly effective for controlling aphids in the garden. Fill an empty spray bottle half way with water. Add a couple of squirts of dish soap and then fill the bottle the rest the way with water, shaking gently to mix. To apply to plants, spray liberally to the tops and bottoms of leaves that are infested with aphids. Re-apply weekly until aphids are gone. You may have to apply more often if there is a lot of rain to wash the soap off of the leaves. Puree peppers and water in a blender or food processor. Let it sit in the refrigerator overnight. Strain through a fine mesh sieve. You might want to wear rubber gloves while doing this, because the hot peppers will be absorbed into your skin and can cause burning. Also keep it away from your eyes. The next day mix in the dish soap and put the mixture in a spray bottle. Add water. Apply to bug infested plants as needed. Mix all ingredients together into a spray bottle and apply to plants as needed. Bring water to a boil. Remove the pan from the heat and add the lemon peels. Cover and let the lemon peels set in the hot water until the water cools. Strain the mixture and pour the lemon water into a clean, empty spray bottle. Use to treat plants infested with white flies. When you make your own bug sprays, you still need to test them on a small area of your plants first to make sure they will not harm your plant in any way. It is possible for some of the ingredients to affect plants differently. Try applying the mixture weekly and see if it is working. Applying too often will also harm your plants. Do not apply if it looks like it is going to rain soon, because the rain will wash away the spray you just applied. For best results, try to apply on a clear, dry morning. 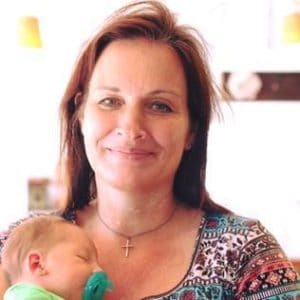 This is a sponsored article written on behalf of BugSpray.com, an Atlanta pest control company. 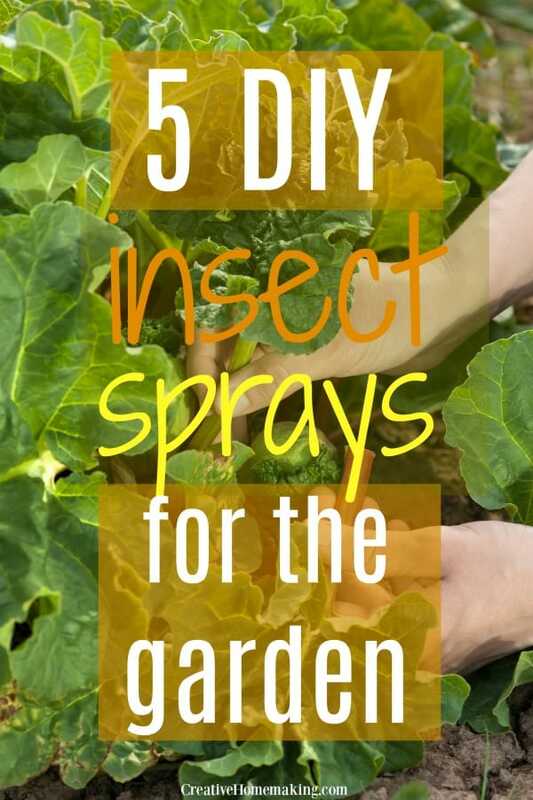 1 Comment on "5 DIY Bug Sprays for the Garden"